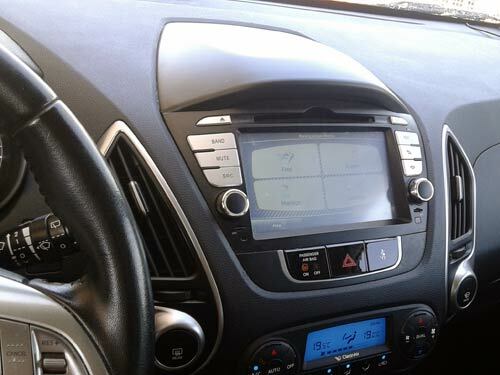 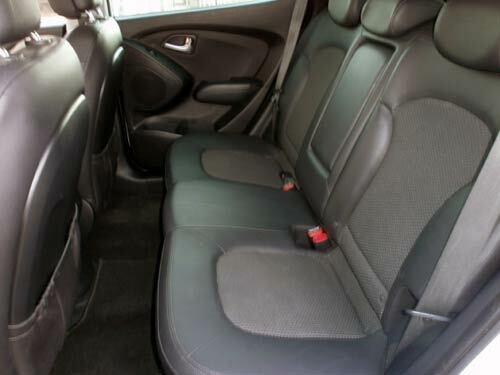 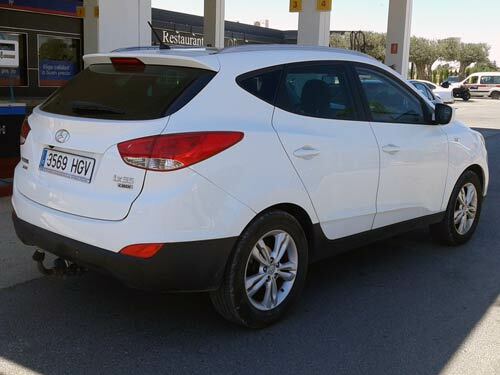 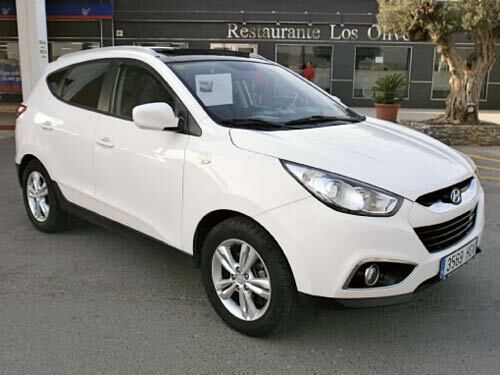 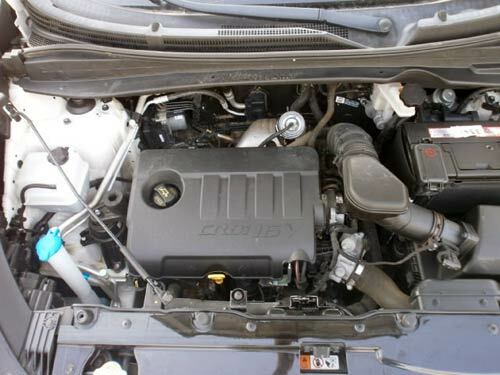 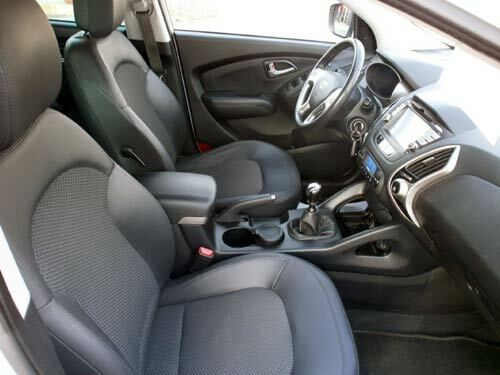 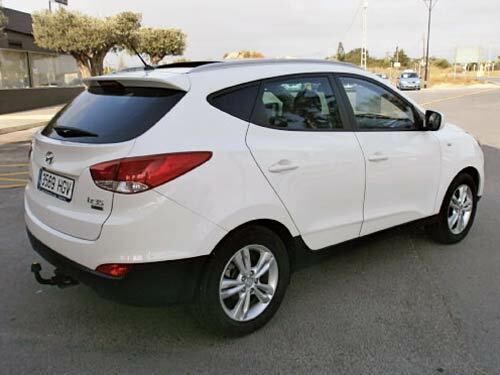 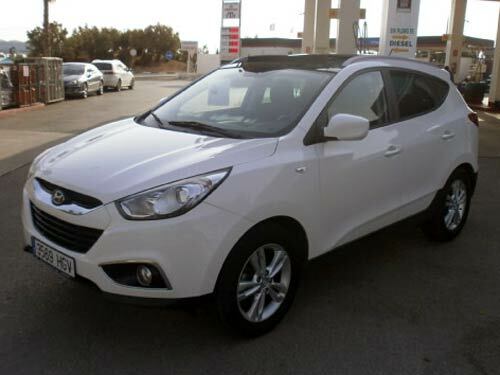 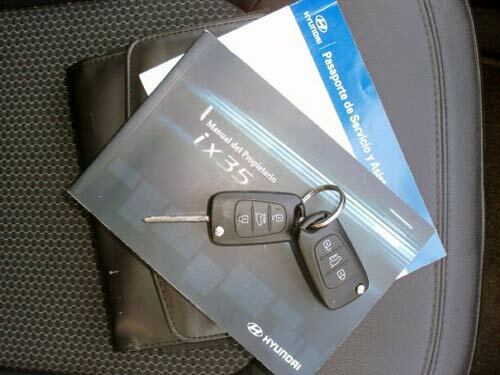 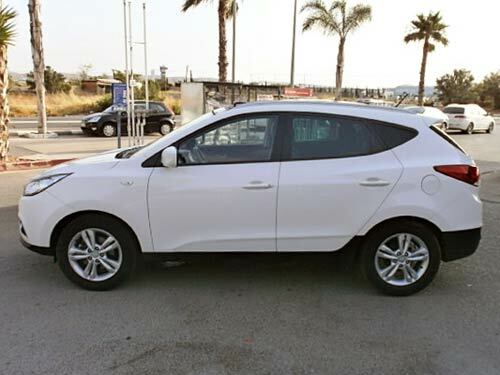 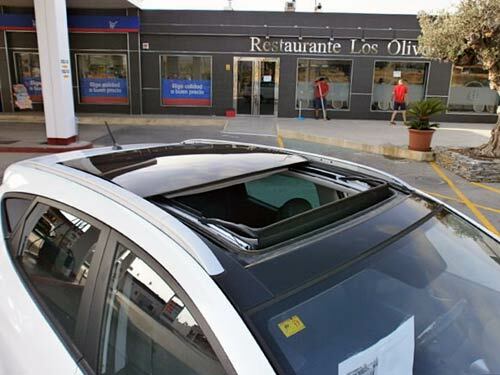 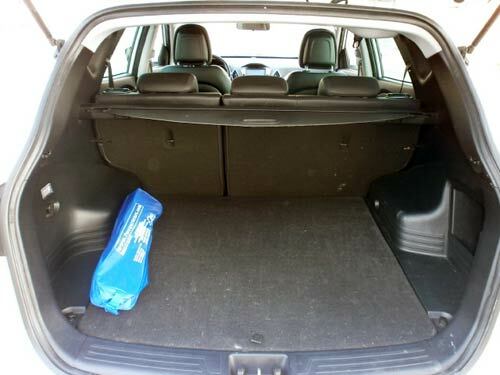 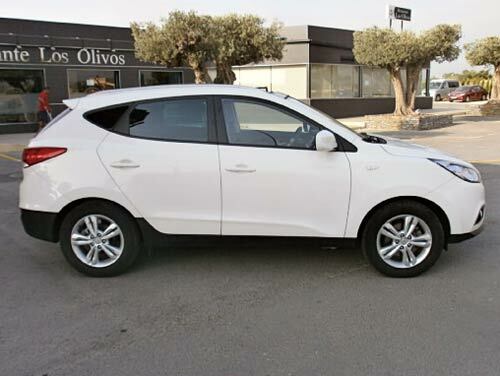 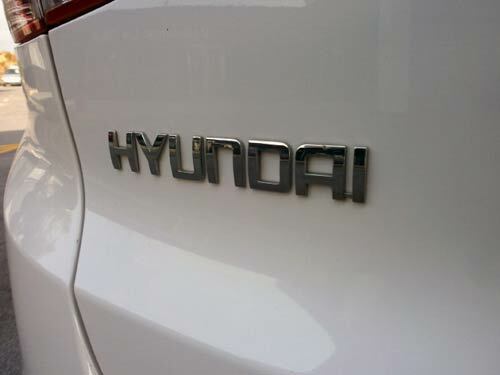 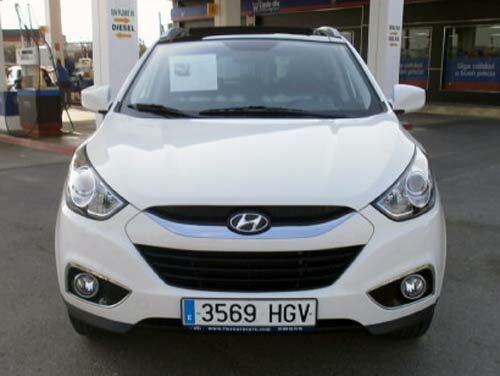 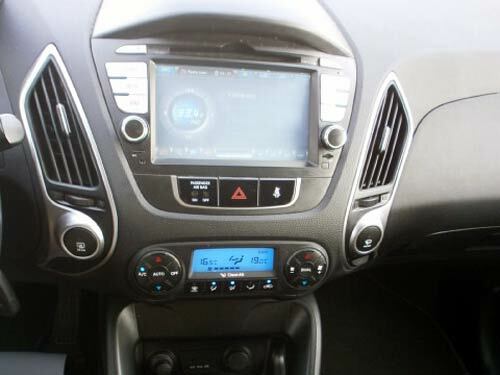 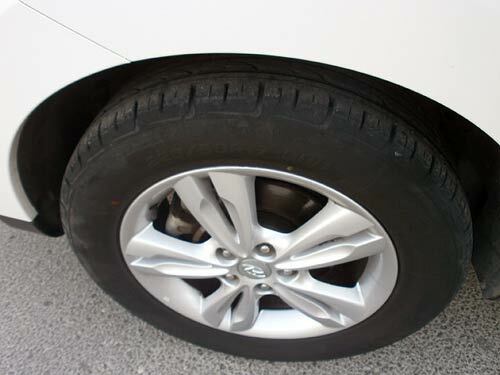 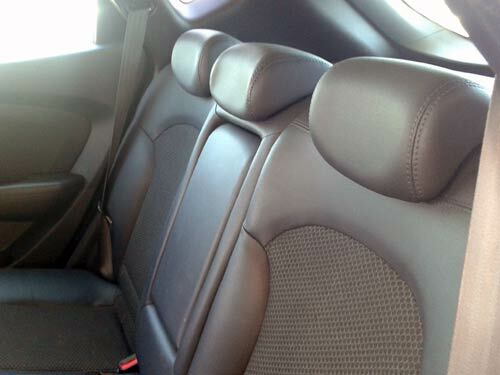 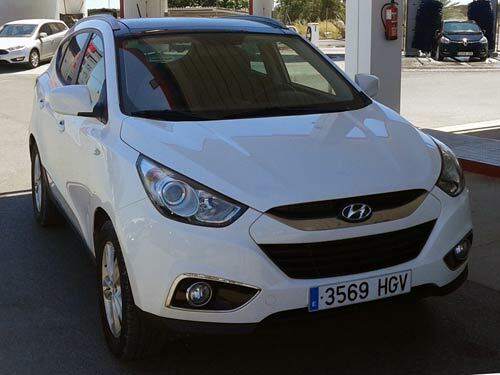 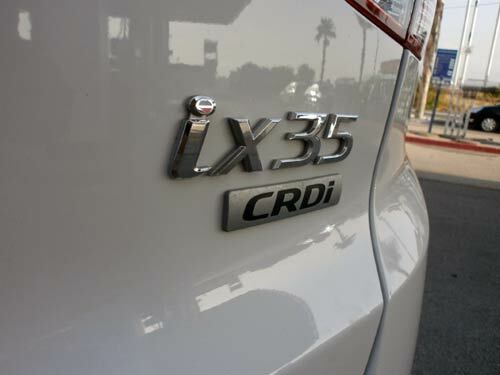 Hyundai ix35 Used car costa blanca spain - Second hand cars available Costa Blanca and beyond! 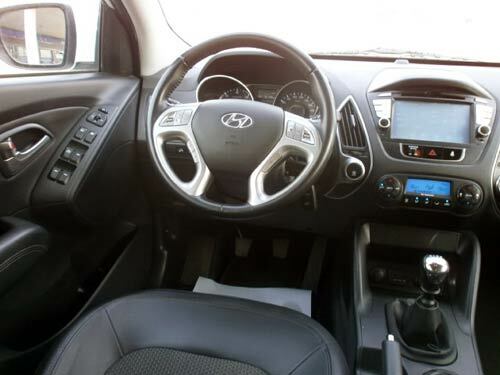 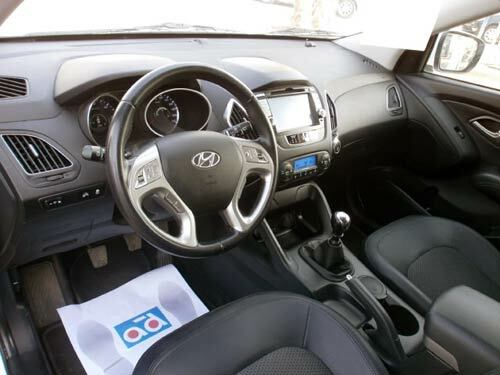 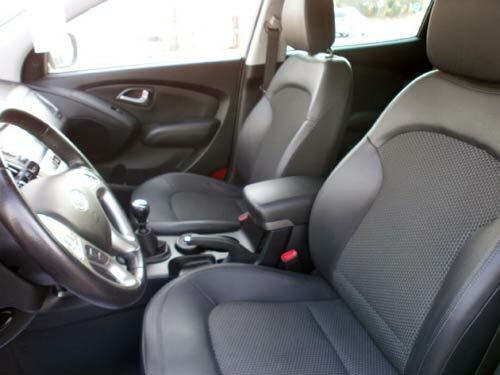 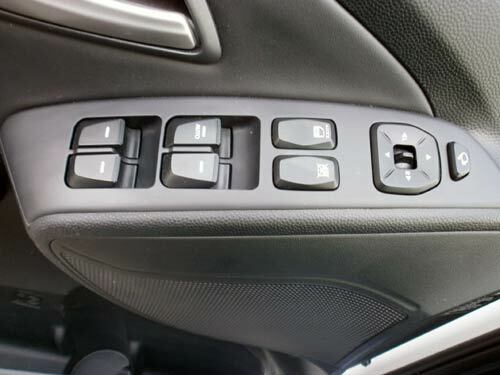 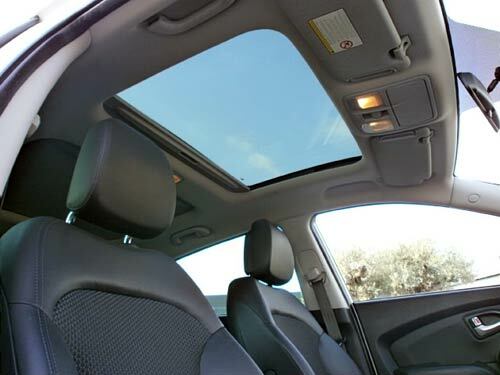 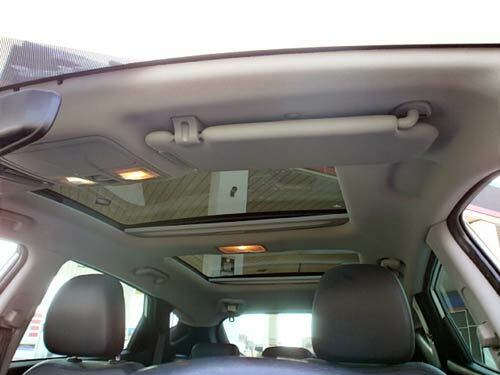 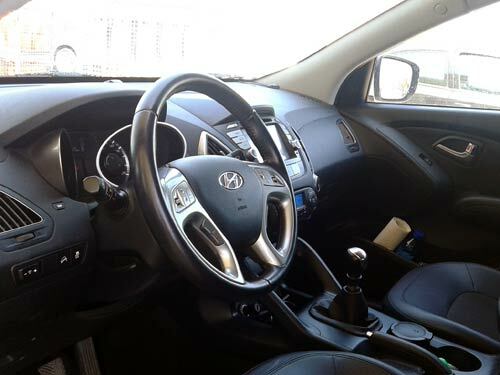 This top-of-the-range Hyundai boasts loads of desirable features including a rear camera, rain/light sensors, full panoramic sunroof and a particularly lovely half-leather interior. 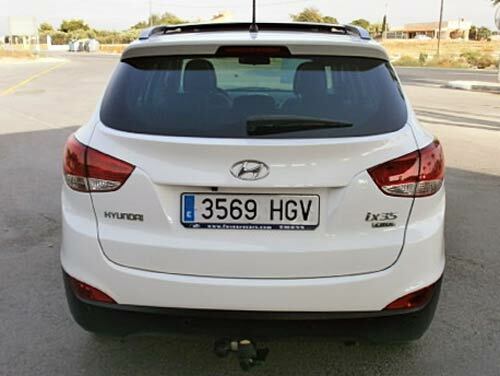 Hard to find at this amazing spec level! 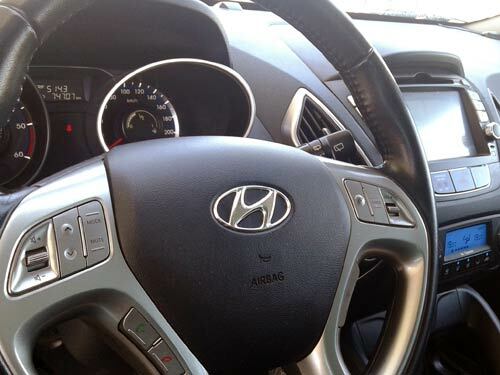 Awaiting full valet, Just serviced!